Jack the Ripper gruesomely murdered eleven women in London's impoverished East End between 1888 and 1891. To this day the Ripper's identity has never been established beyond a reasonable doubt - until now. 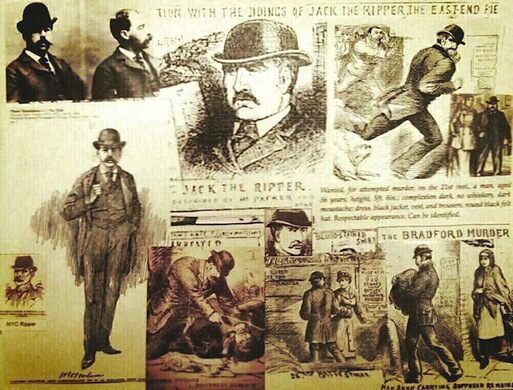 Author and attorney Jeffrey L. Mudgett has spent decades studying forensic and archival evidence about the Ripper murders, and his analysis is earth-shattering. 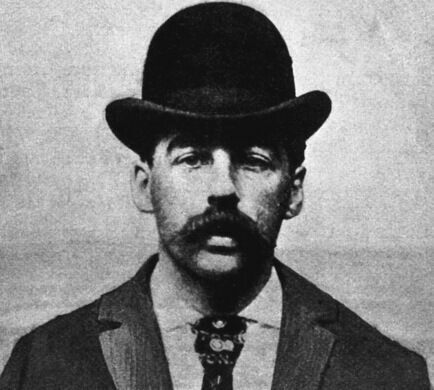 Mudgett's conclusion, supported by expert forensic analysts from The British Museum and elsewhere, is shocking: Jack the Ripper was potentially none other than Dr. H. H. Holmes, the "devil" of Erik Larson's best-selling book The Devil in the White City and North America's first and most horribly prolific serial killer. Holmes, whose given name was Herman Webster Mudgett, murdered and dissected over 200 women in Chicago in the early 1890s and against the backdrop of The World's Columbian Exposition - the first World's Fair. Holmes/Mudgett also has intimate ties to the city of Philadelphia itself - tracked by Pinkerton agents to Boston and then Philadelphia, Holmes was tried and hanged at Eastern State Penitentiary in May of 1896. He asked that his body be interred in concrete to prevent revenge-seekers or souvenir hunters from doing to his body what he had done to those of hundreds of innocent victims. He was laid to rest just outside of Philadelphia, buried in an unmarked grave in Holy Cross cemetery in Yeadon, Pennsylvania where he remains to this day. Join us at Philadelphia's historic Ebenezer Maxwell Mansion for an exciting interactive evening of forensic and judicial inquiry into one of the most challenging cases in the history of criminology, lead by Jeffrey Mudgett, a direct descendent of the notorious serial killer. THIS EVENT IS OFFICIALLY SOLD OUT - Jeffrey Mudgett will be giving an additional free talk on Friday, September 26 at 3:00pm in the Meagher Theater of the Thomas Bruder Life Center at Neumann University in Aston, PA. Ticket Cost: $30; $25 for members. Become a member of the Ebenezer Maxwell Mansion and the North American Reciprocal Museum Program here! 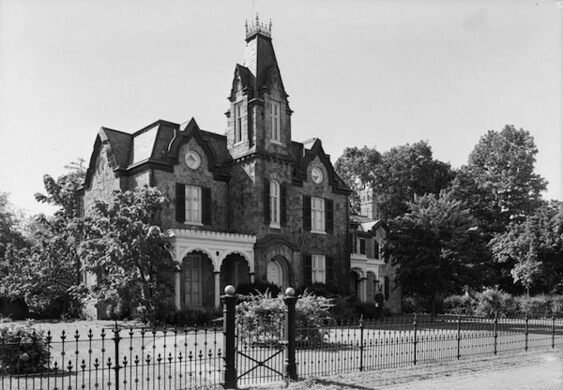 The Ebenezer Maxwell Mansion is located at 200 West Tulpehocken Street, Philadelphia, PA.